We offer 24 hour towing service all over the West Kootenays, so you’ll never be left stranded out in the cold again. We have been serving Nelson and the community for 3 generations. Got an Old Junk Car? We’ll haul your wreck to our shop and break it down for parts. We recycle auto parts and ship them all over North America. Western Auto Wreckers & Towing can take you to our repair shop staffed with licensed mechanics or any other shop or place you need to go. Call us for towing or service for your private vehicle or commercial fleet. Corporate accounts are available. When your car or truck is beyond repair, because of old age or accident, Western Auto Wreckers & Towing is your auto wrecking service with responsible vehicle disposal and parts recycling. Call us to tow away your vehicle or haul your scrap cars or trucks in the Nelson area and the West Kootenays. Are you looking for the right part for your vintage car or want to save money on truck repairs by using reliable used parts? Find the parts you need at the 14 acres of used automotive parts at Western Auto Wreckers & Towing in Nelson. We sensibly recycle valuable parts to benefit your budget. 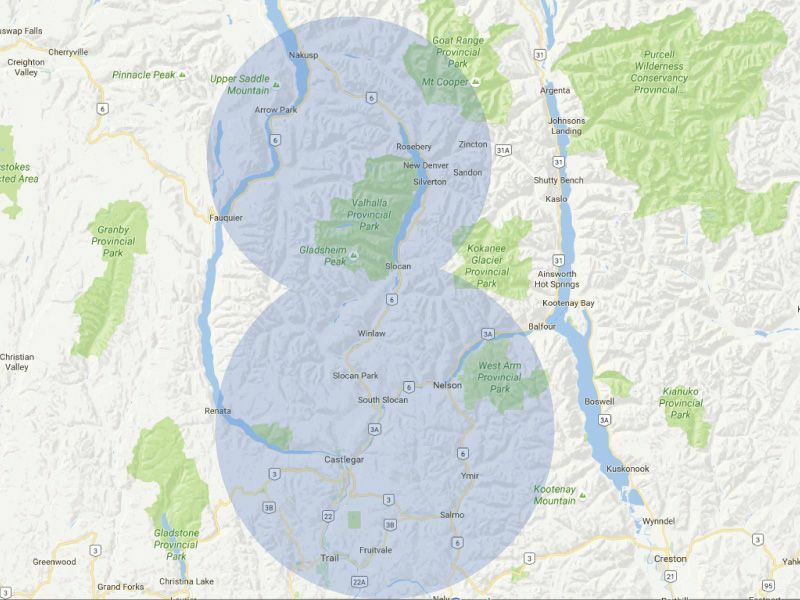 Outside of the West Kootenays area? No worry, we ship new and used parts all over Canada. Call or email for information and orders.